The word Reiki (Ray-Key) is used generically in Japan to denote any healing process that involves the use of Life-Force and is described as energy work. 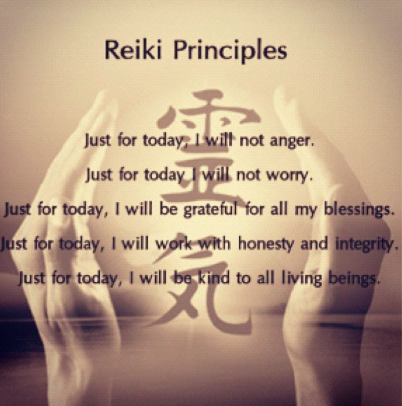 This process was rediscovered by Mikao Usui and is called Reiki, the Usui System of Natural Healing. 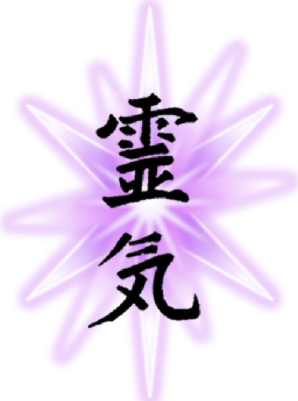 Reiki is defined as spiritually guided life force energy. More simply stated, the basis of Reiki healing is love. It is the coming together of spirit matter. 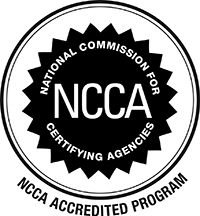 Reiki is a safe, nurturing and non-invasive modality that uses symbols and energy for healing and balance. 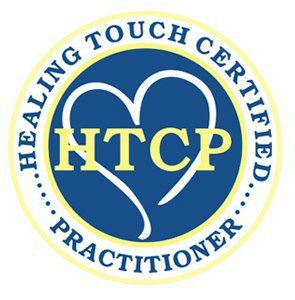 Reiki, Therapeutic Touch and Healing Touch are complementary to standard Allopathic and Homeopathic Treatment. The energy does not interfere with other systems, but rather, enhances healing. The goal in Energetic Healing is to clear the body’s circuits to balance energy, allowing the energy to flow freely. Reiki Treatment – 60 Minutes. $60.